We have a special treat for all Bollywood music lovers. 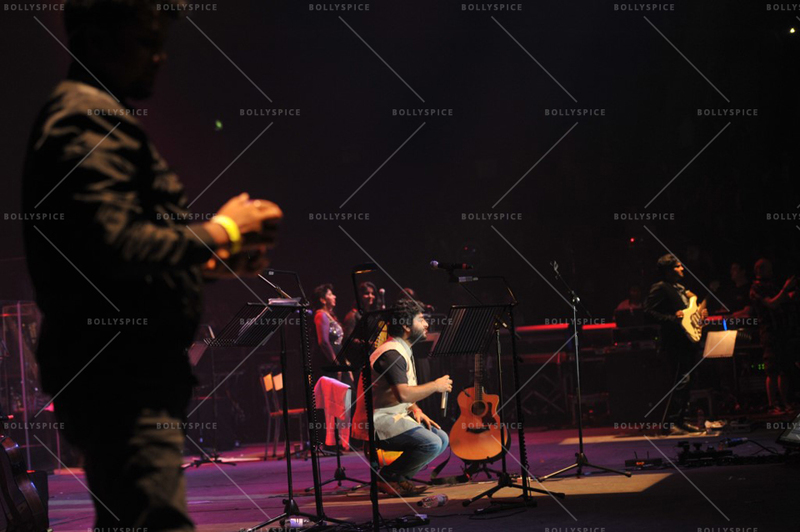 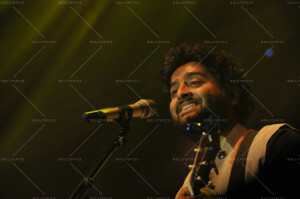 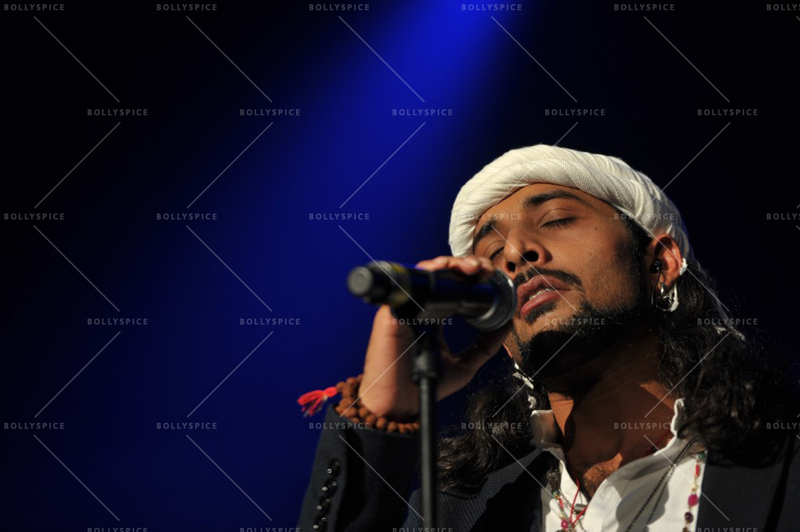 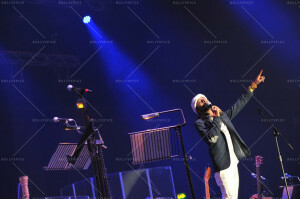 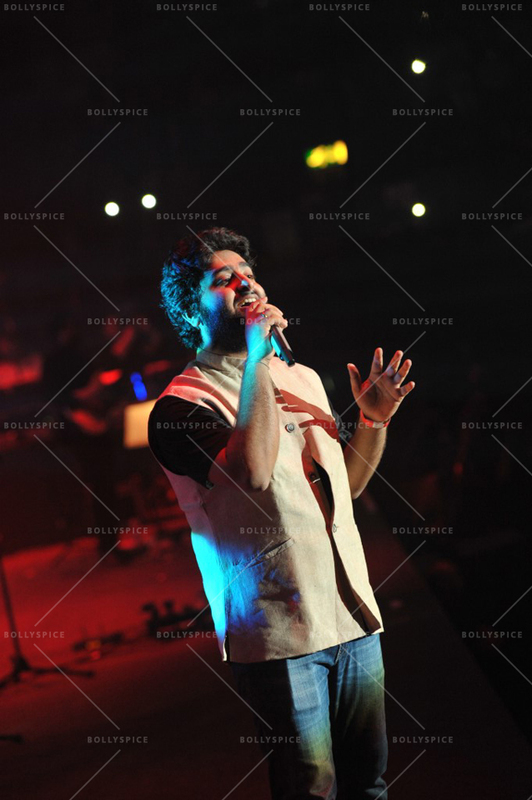 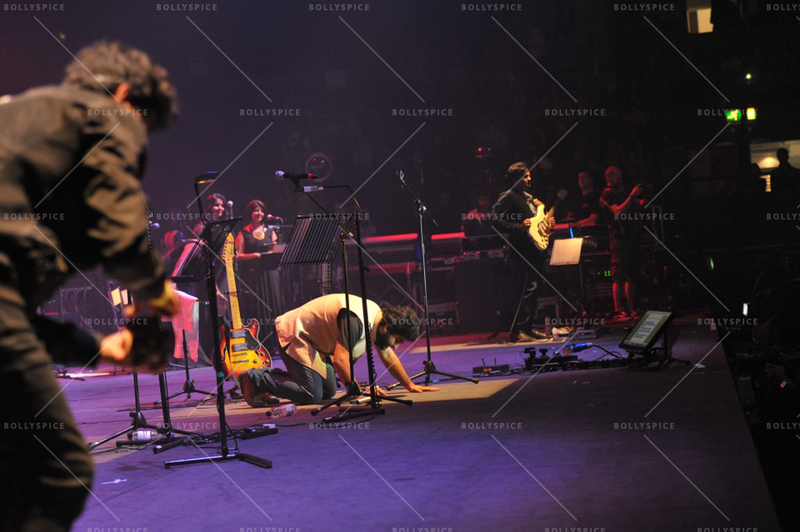 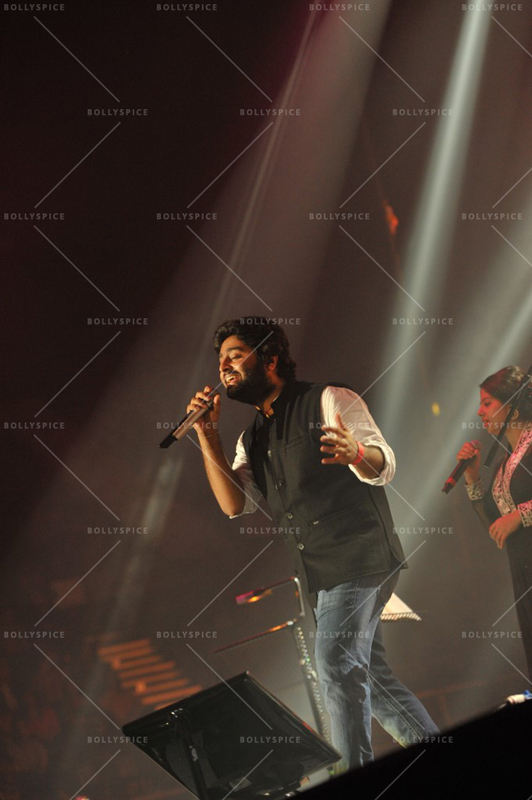 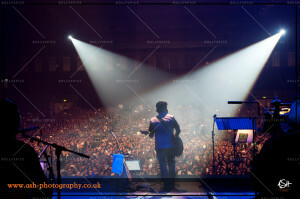 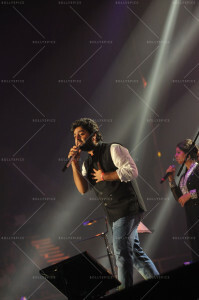 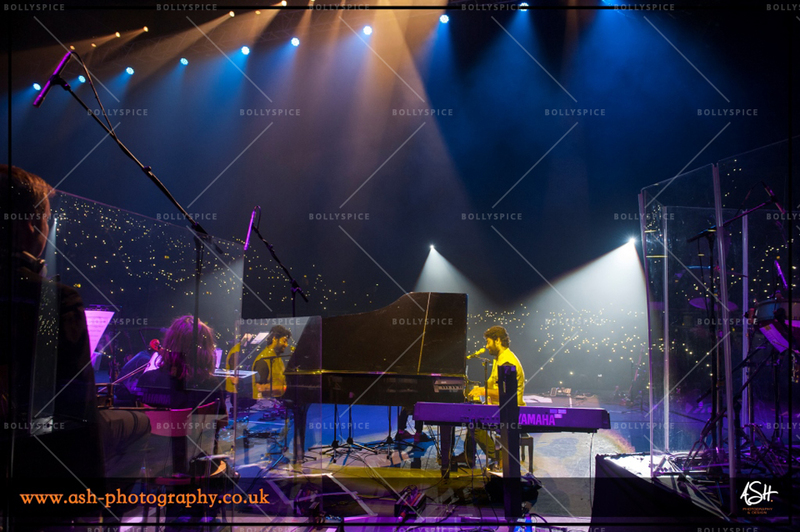 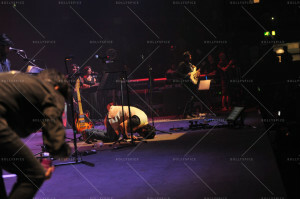 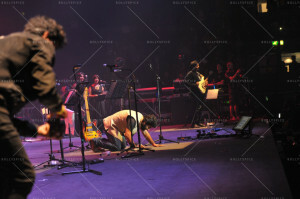 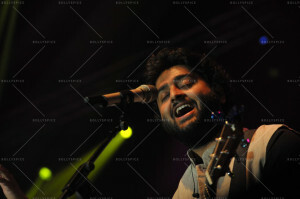 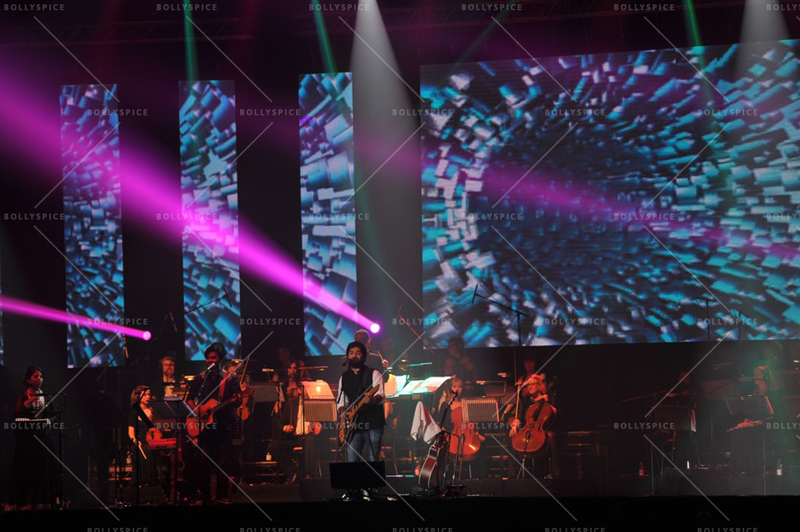 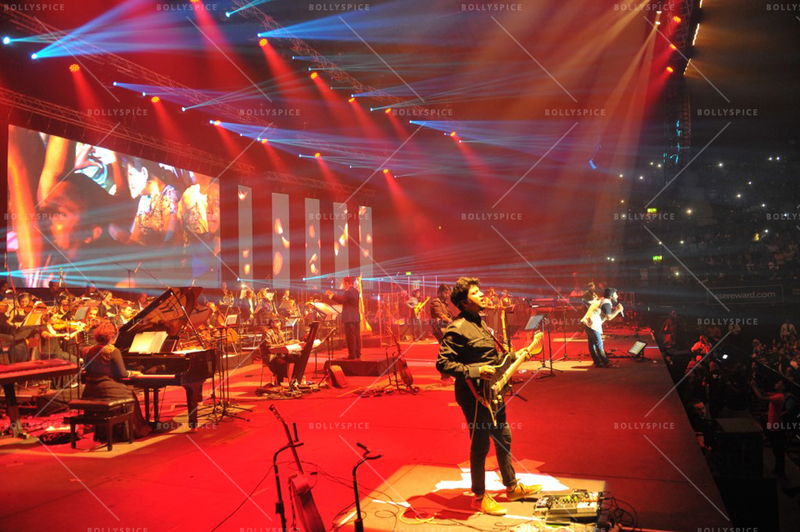 BollySpice has some very cool pictures from Bollywood playback singer Arijit Singh’s UK concert last week. 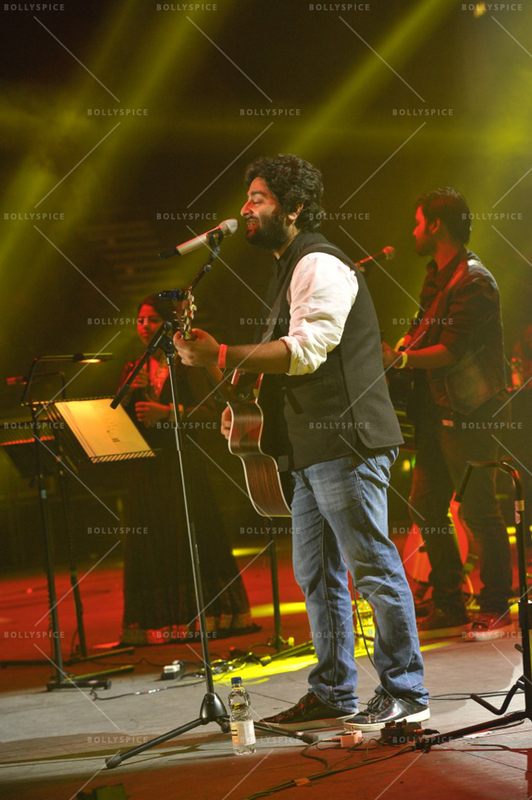 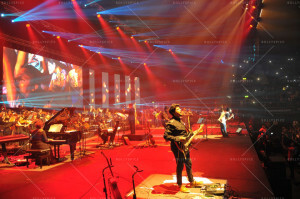 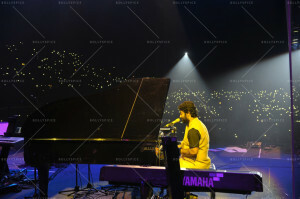 As many may already know, Arijit, flew in to London to perform at London’s SEE Arena in Wembley for one night only. 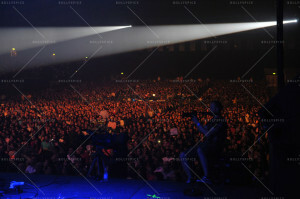 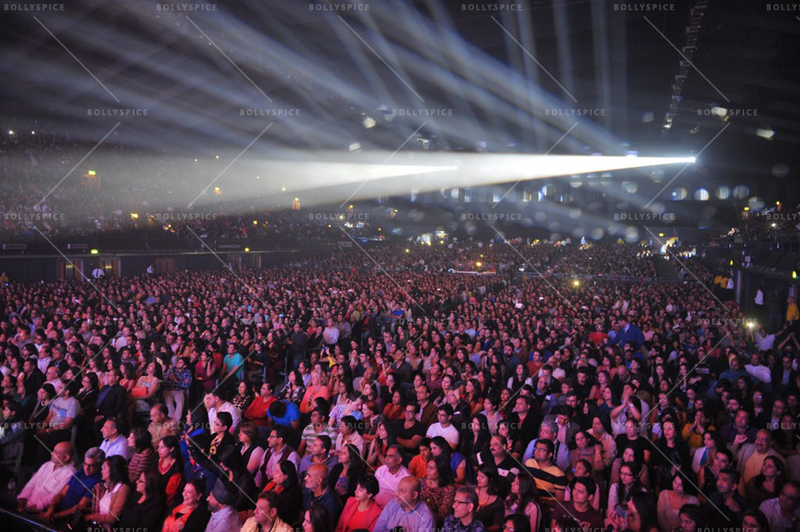 The concert took place on Saturday 6 June, which was attended by a swarm of fans which filled the entire arena. 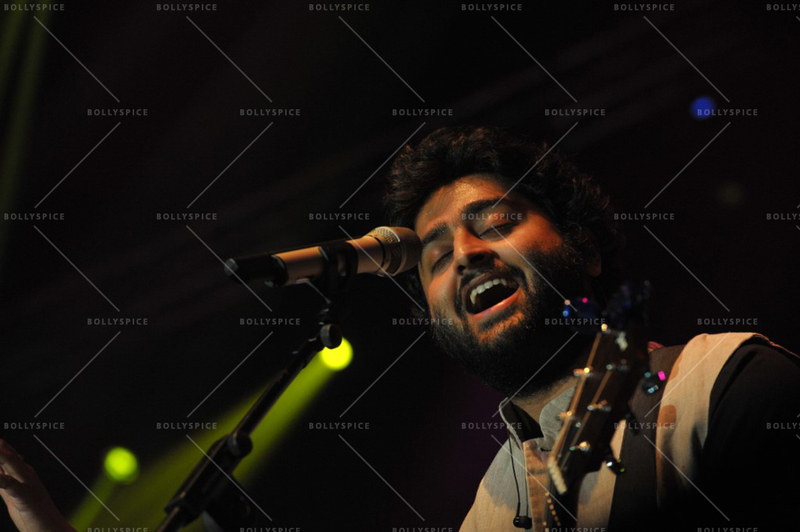 Organised by Rock On Music, the concert received a fantastic response, which just shows how influential Arijit Singh is at the moment in Bollywood. The show was organised following an overwhelming response back in August 2014 when Arijit’s debut UK tour resulted in all his shows selling out! 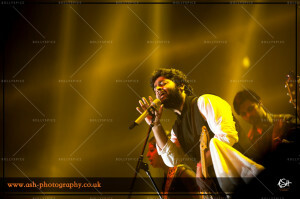 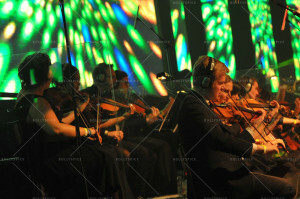 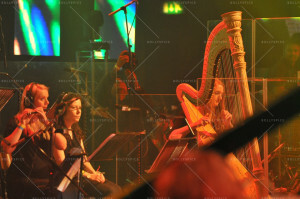 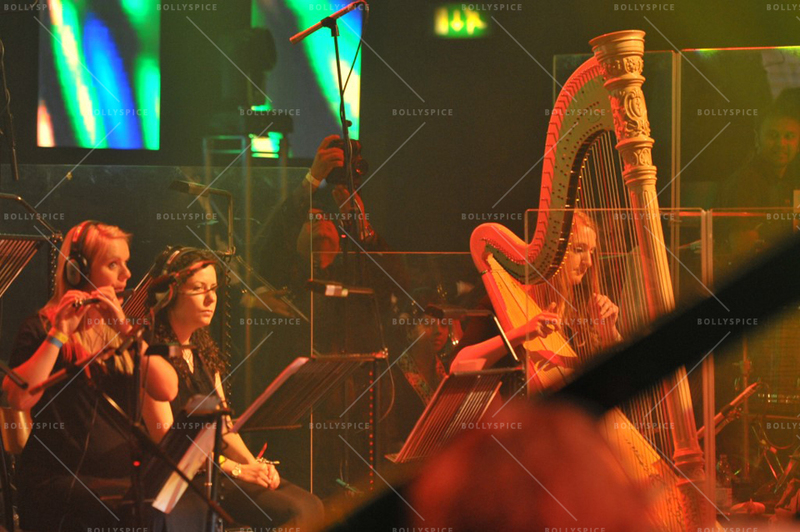 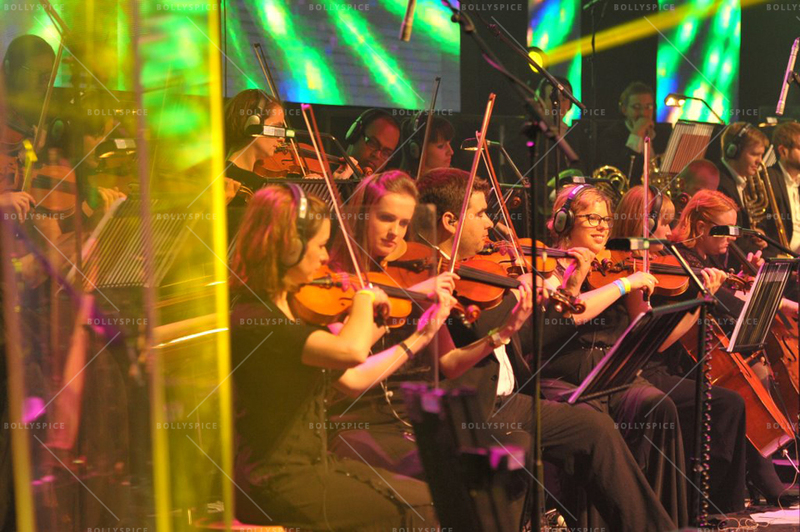 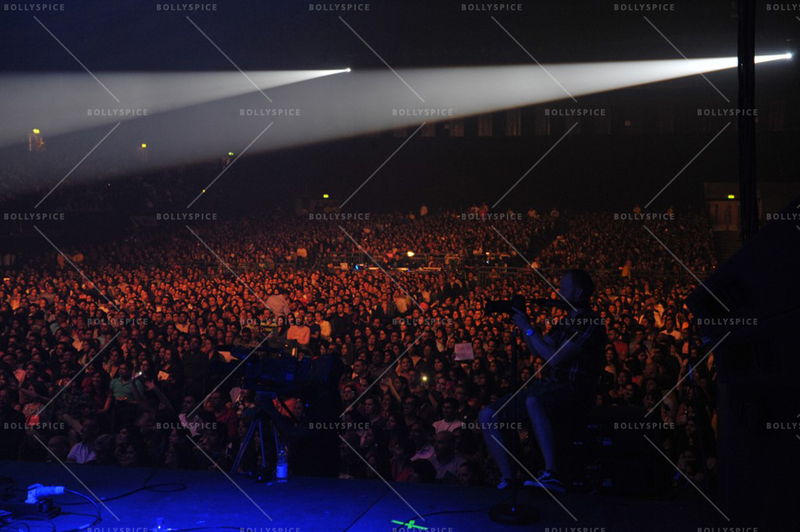 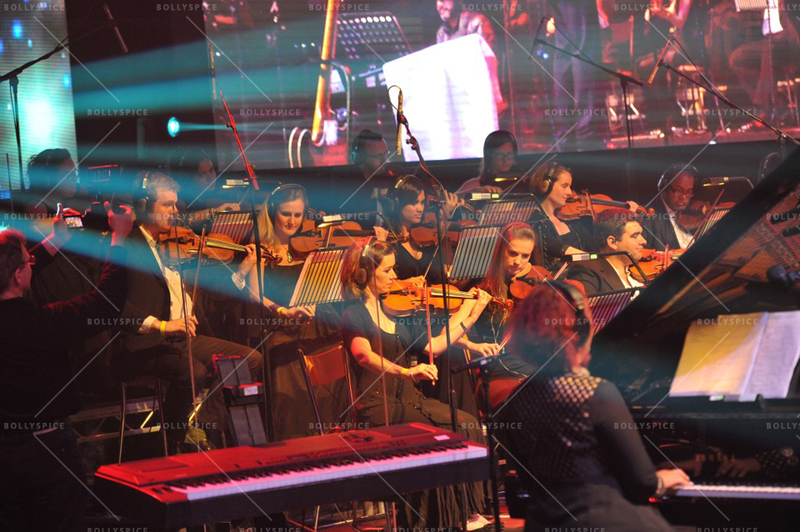 Check out the pictures from the London concert below! 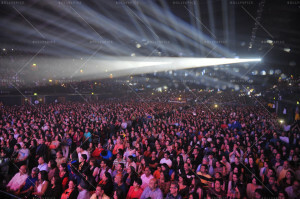 18 queries in 0.499 seconds.